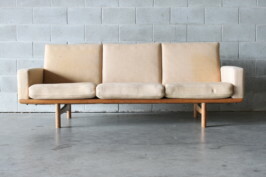 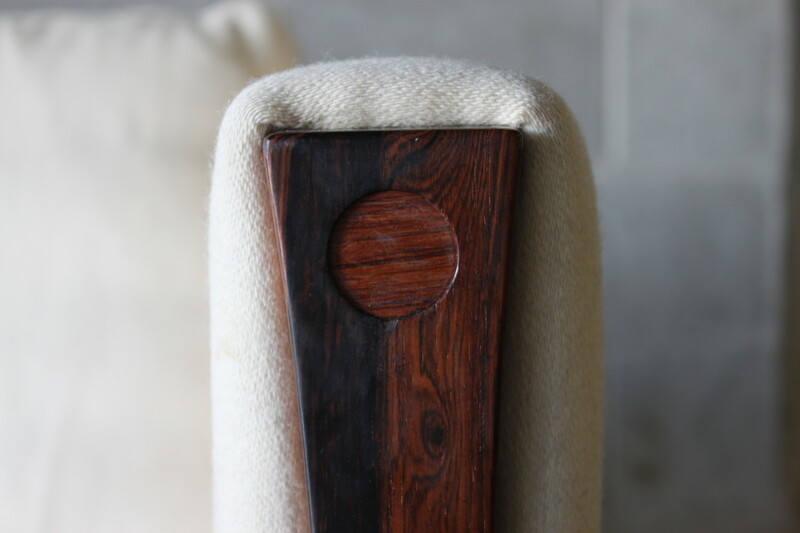 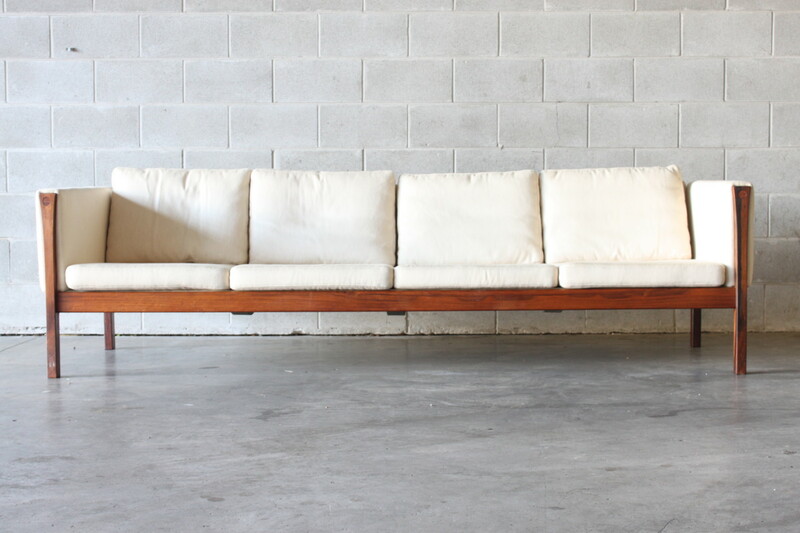 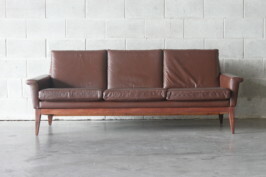 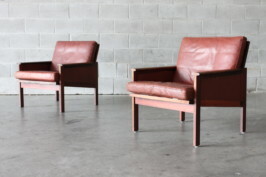 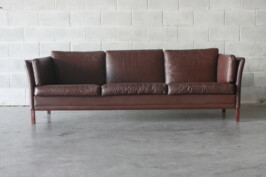 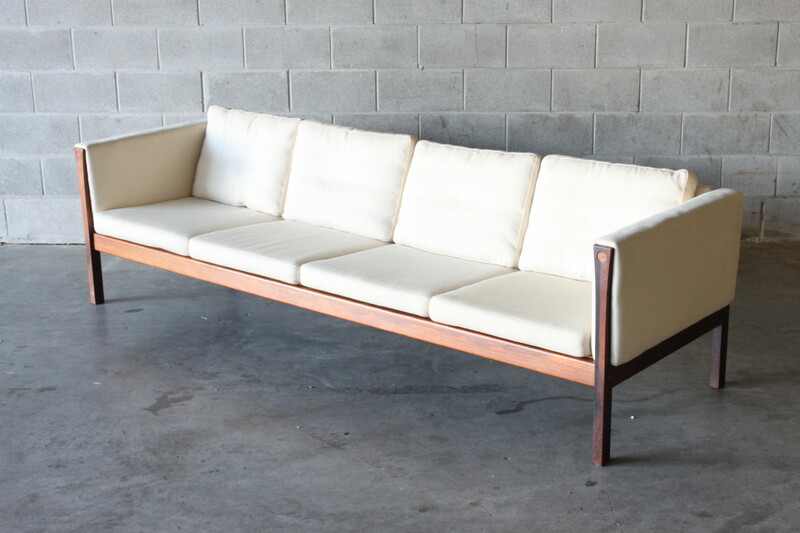 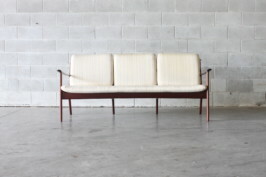 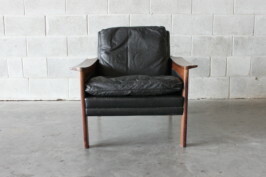 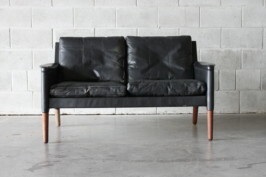 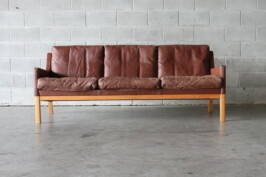 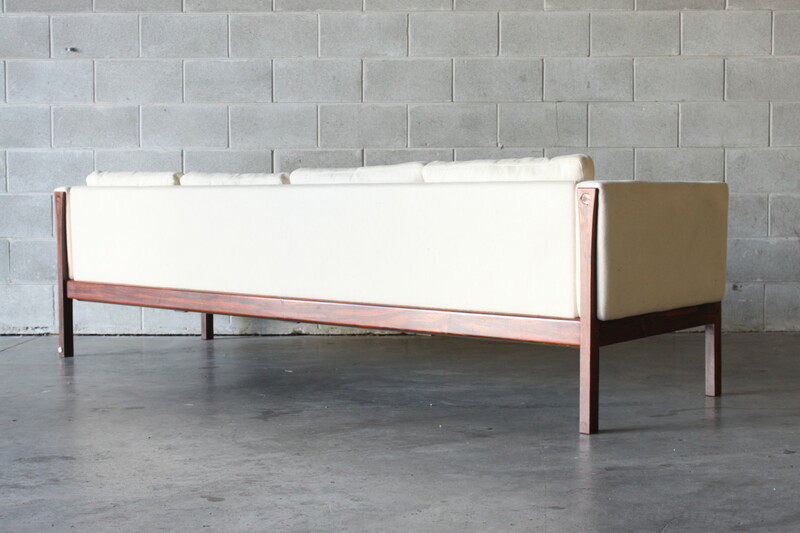 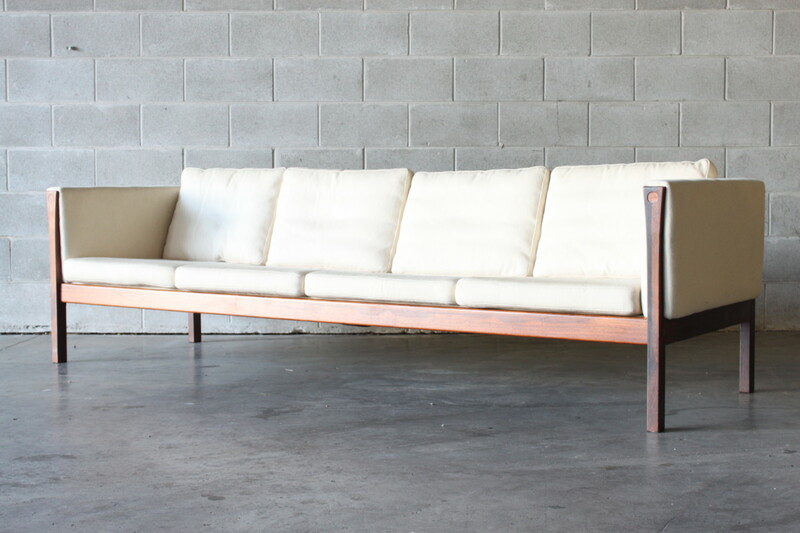 This impressive 4 seater sofa is by Hans Wegner and is made of Brazilian Rosewood and covered in soft warm wool. 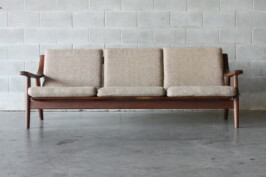 It is a whopping 2.5 meters long and solid as a rock due to the original steel brace underneath, this sofa is very heavy! 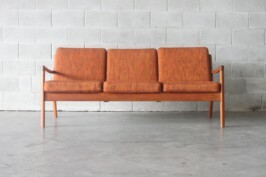 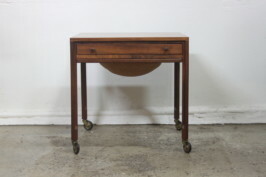 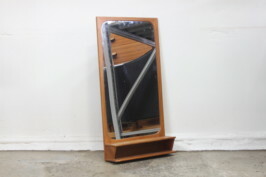 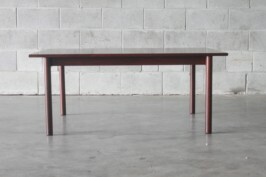 This is the first model AP 63/4 I have seen in NZ, they are rare and great investment pieces.